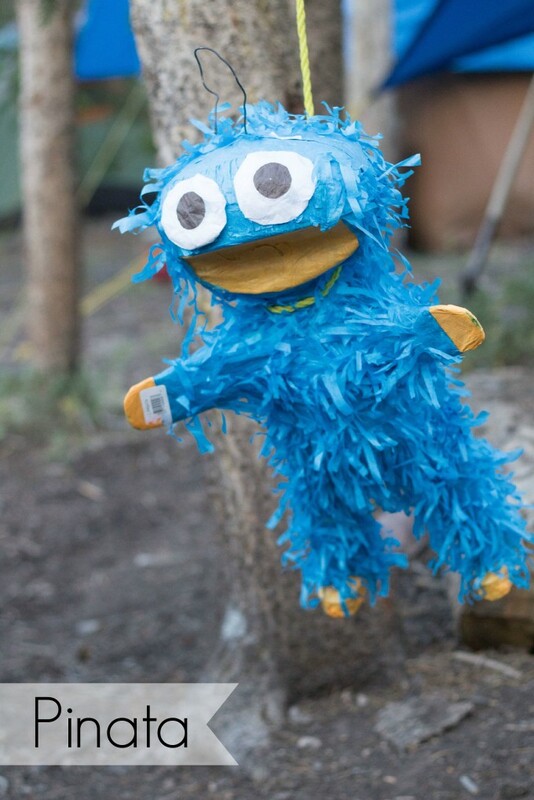 Camping Tradition: A Pinata - So Festive! 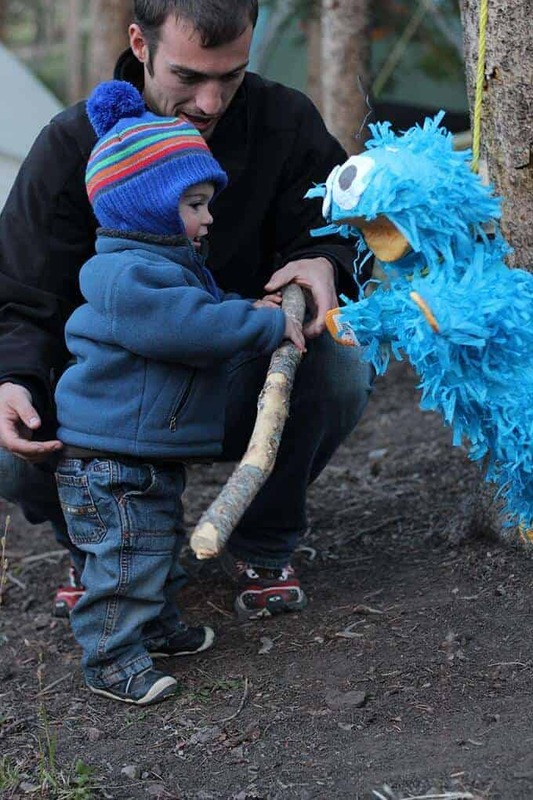 A camping tradition we have started in recent years is a Pinata. The youngers kids love this camping tradition and it will give everyone something fun to look forward to. And hey, since you are out in nature, you’ll have plenty of hitting sticks to go around. Separate the candy/treats that each child will receive into a ziploc bag. Then when the pinata breaks open, each child can grab one bag. It will prevent contention and extra mess from candy getting everywhere.